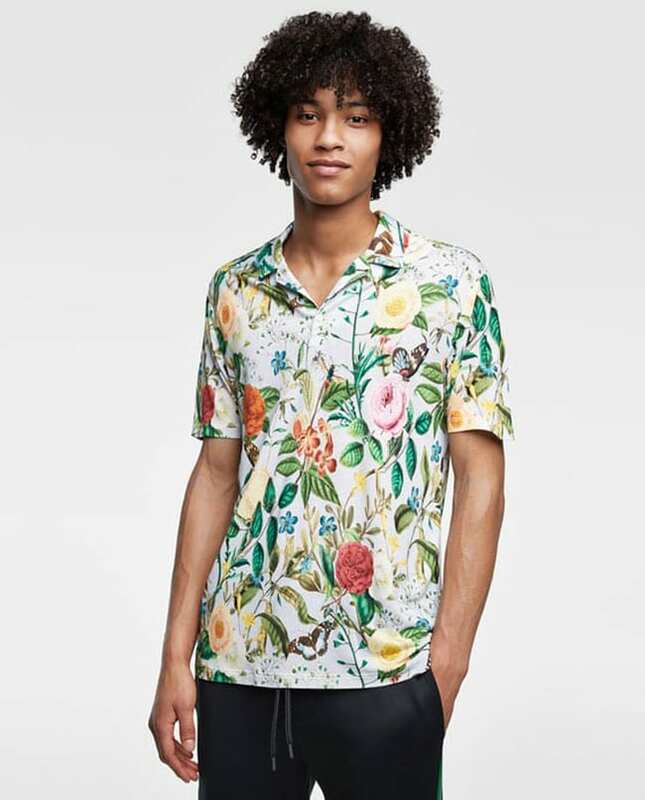 Mens floral fashion is a trend that many didn’t think would make a comeback. 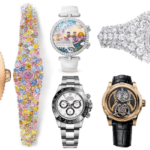 However, this summer, floral prints are back on-trend, taking root and growing strong. Is mens floral fashion outdated? 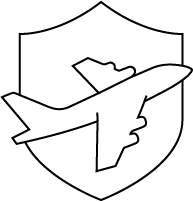 The original Hawaiian-style floral shirt may have been known for its extremely bold prints and colors, however, this is no longer the case. There are many variations on the floral look, from the classic big, bold and bright print to a more subtle and small flower design. The Hawaiian shirt desperately needed a revamp. 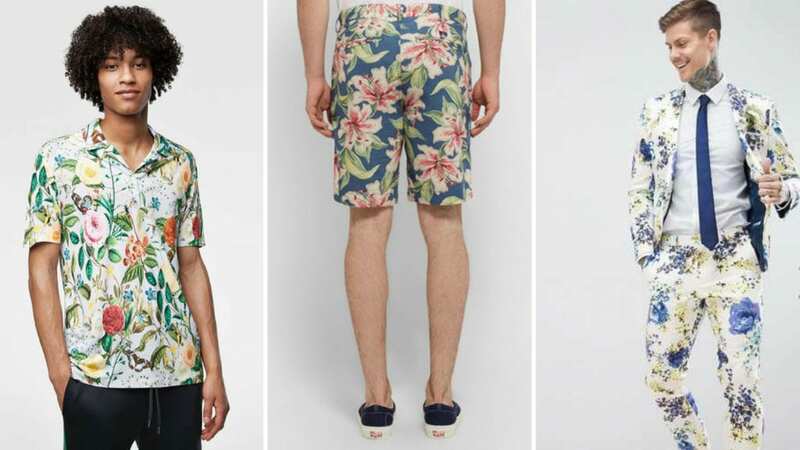 This season, mens floral fashion has had a reboot and it is on point! Can men really wear floral? Yes, yes, yes! Mens floral fashion is where it’s at. Turn that plain boring wardrobe into a flourishing beautiful garden. How do you pull off floral fashion? You may be worried about how to pull off this floral look. Floral prints should be worn with confidence – don’t worry about how you look. 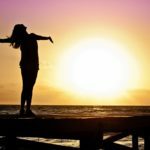 Believe in what you are wearing, own the style and you will pull it off. It is certainly a bold look and it will make a statement. However, if you wear floral prints with neutral colors, it will tone down any vibrant floral patterns. Mens floral fashion pieces like jackets, shirts and shorts are the statement piece of an outfit and speak for themselves. You don’t want to make the outfit too busy by adding too many elements and over-accessorizing. 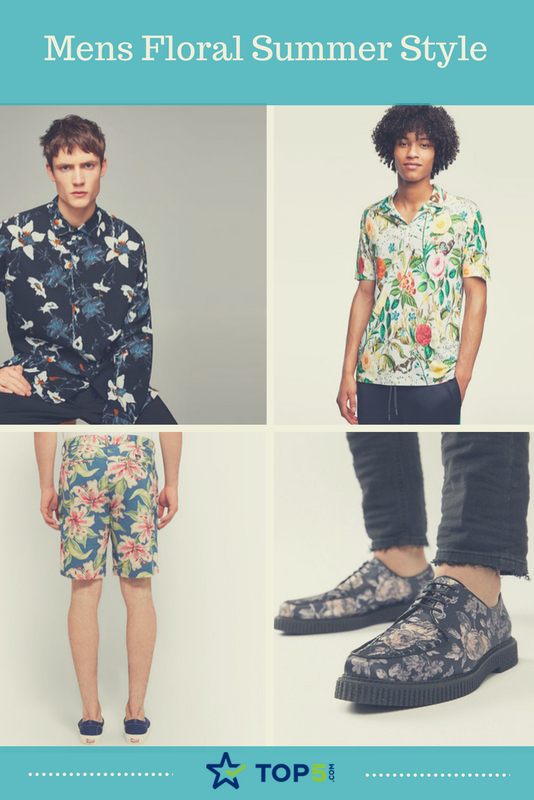 Here are mens floral pieces we are loving this summer! Get ready for a luau with this classic Hawaiian style shirt. 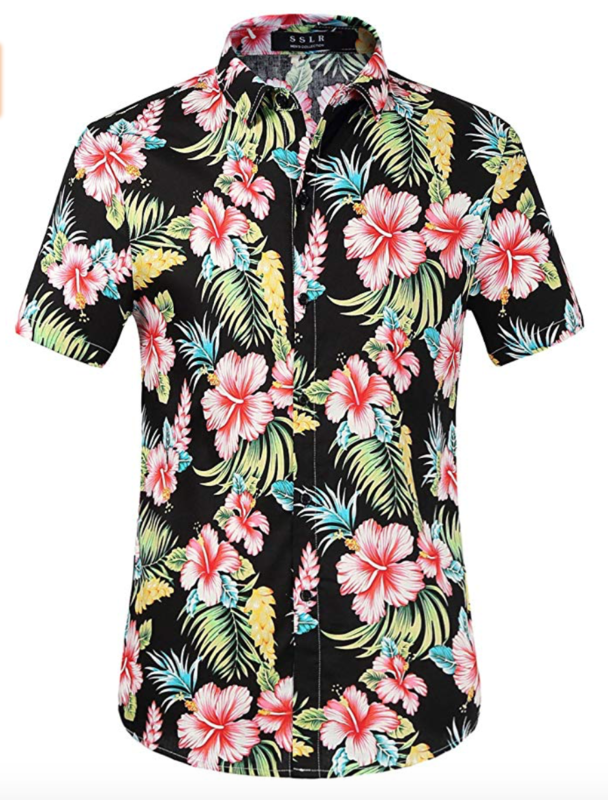 This mens floral shirt is ideal for a vacation, cruises, BBQs or a day at the beach. It may be a fashion shirt, but it certainly makes an impression. 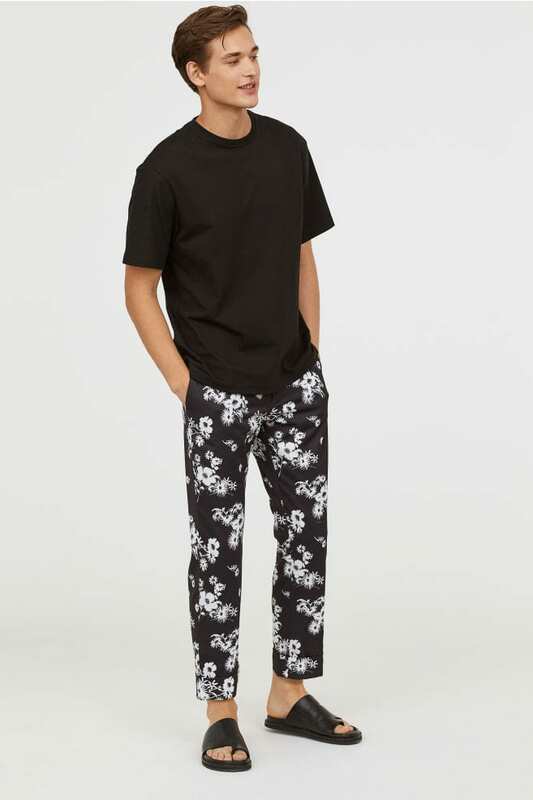 H&M tapered leg floral suit pants are a must-have wardrobe essential for any fashion-forward man this season. As pictured above, the pants are easy to wear and look terrific with a relaxed, comfortable T-shirt. 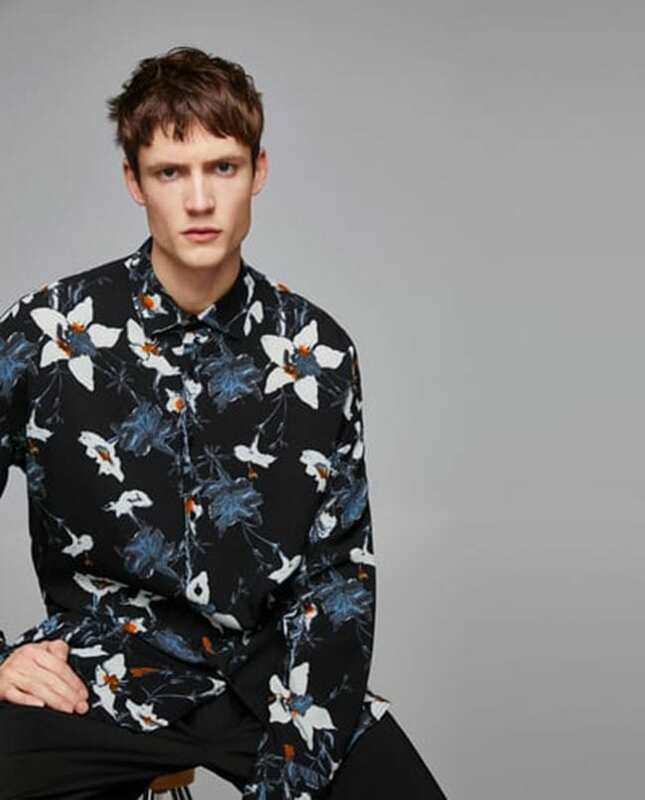 If you’re after a shirt that’s a bit smarter for a night out, then Zara has you covered. This flowering print shirt is stylish and would be fantastic paired with a basic blazer, skinny pants and dress shoes. Go bright orgo home! Well, that is if you’re feeling that colorful vibe. 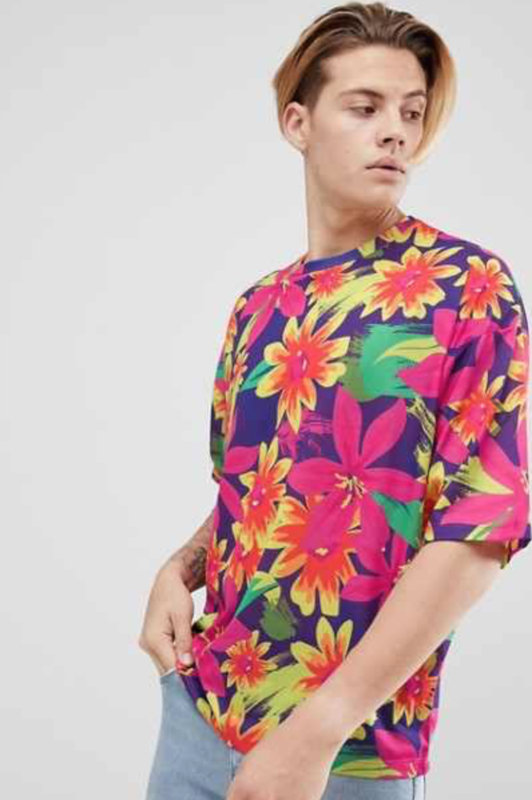 This vibrant mens floral oversized T-shirt from Asos can be worn with the simplest of clothing and you will still stand out in any room. For a more casual look, this loose-fit floral print polo shirt with bowling-shirt style collar is just the business! The short sleeves on the shirt make it perfect for summer, keeping you cool while still looking fresh. These slim-fit Mr Porter shorts are made from a lightweight, breathable, linen-blend material. The delicate hibiscus flower print design fabric has been washed to create a sun-faded look. 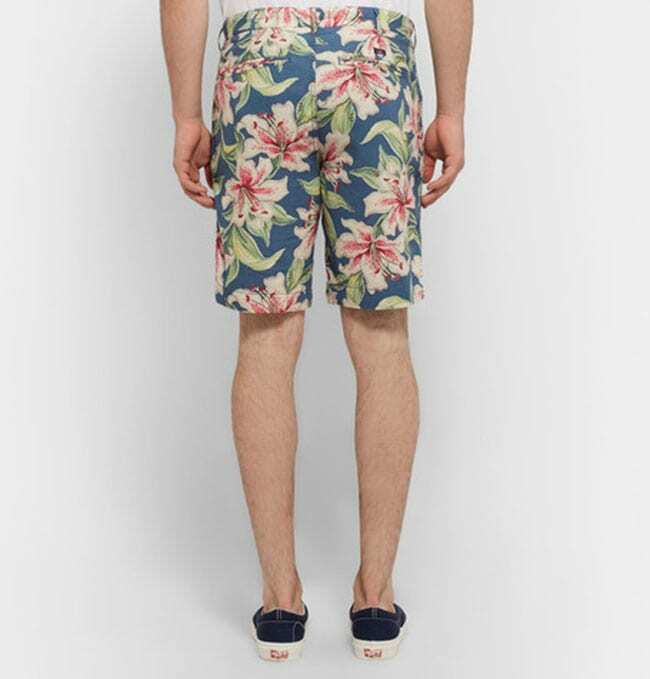 Pair the above mens floral shorts with these Urban Outfitters pool sandals for a perfect tropical combination. 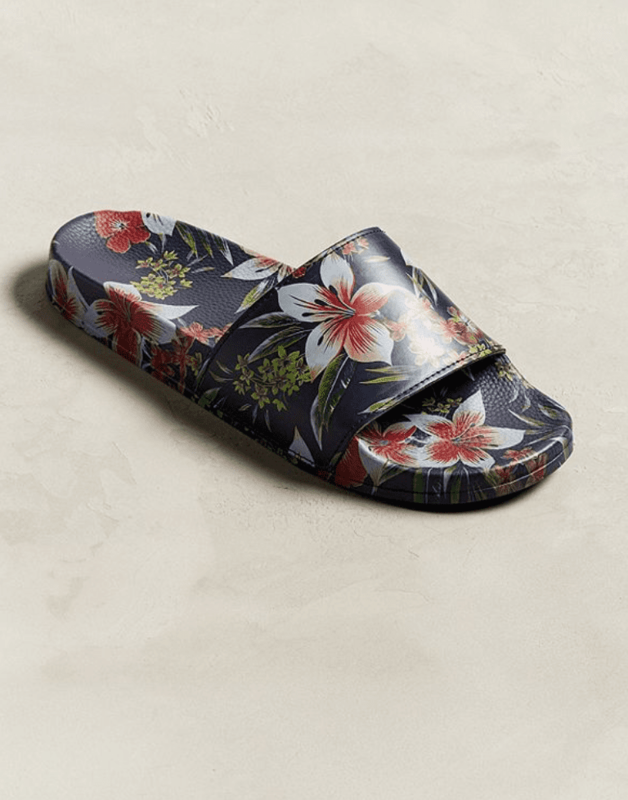 Not only are they comfortable, they are rubber-soled for grippy traction around the pool for when you are rocking your sweet new floral style. Embrace the Hawaiian style with this Armycrew cotton stiff-billed snapback cap. 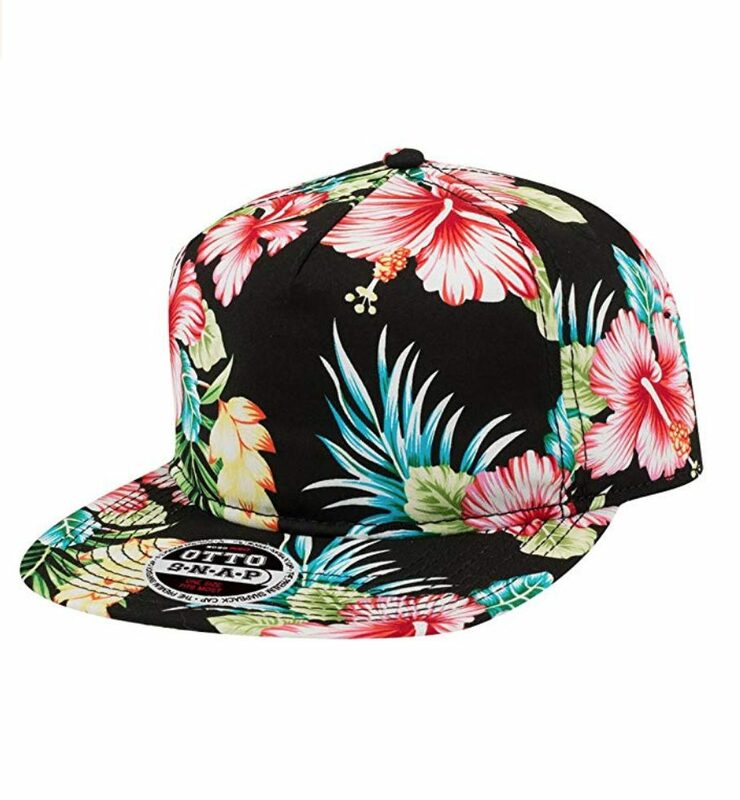 Say “aloha” to this magnificent cap and hide any bad hair days while still looking stylish. 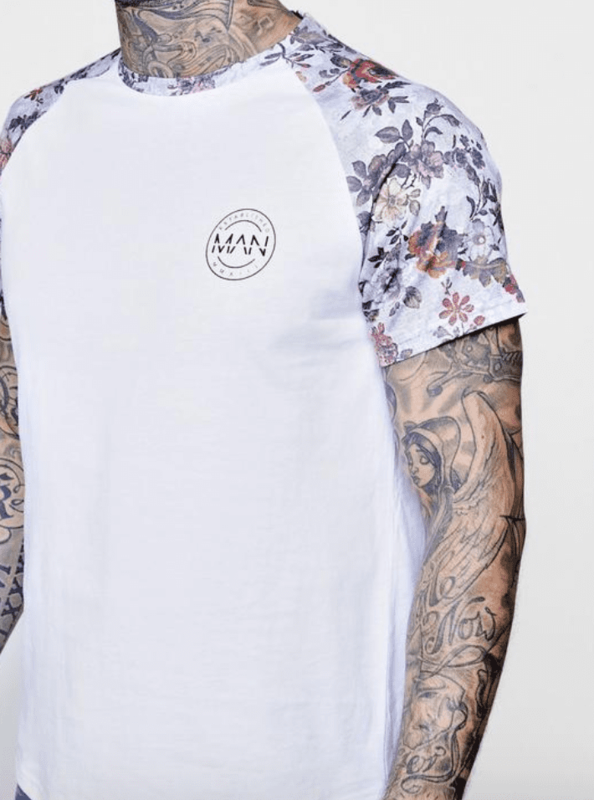 For those men who aren’t as confident wearing the full-on floral print, this Boohoo Raglan T-Shirt is a perfect choice. With only the sleeves and curved hem decorated with a sophisticated floral design, you are able to stay on-trend but in a more subtle way. 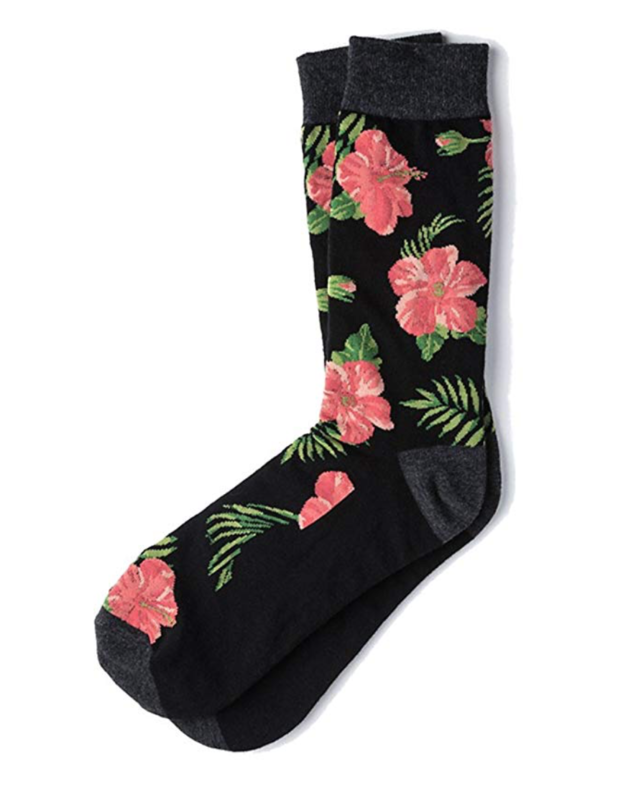 Add a splash of color and hint of tropical island life to any outfit with these hibiscus flowers crew dress socks. 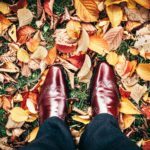 Accessorize with these socks and add some botanical loveliness to a smart suit or dress them down with your favorite sneakers. 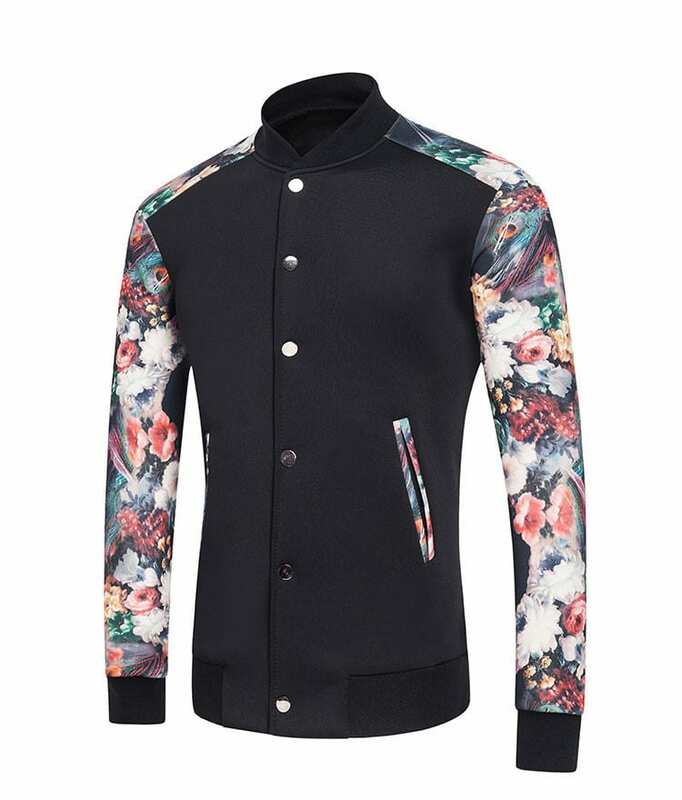 That’s right, mens floral prints can also be featured on jackets. Rock that urban street style with a bit of botanical edge with this cotton casual baseball jacket. 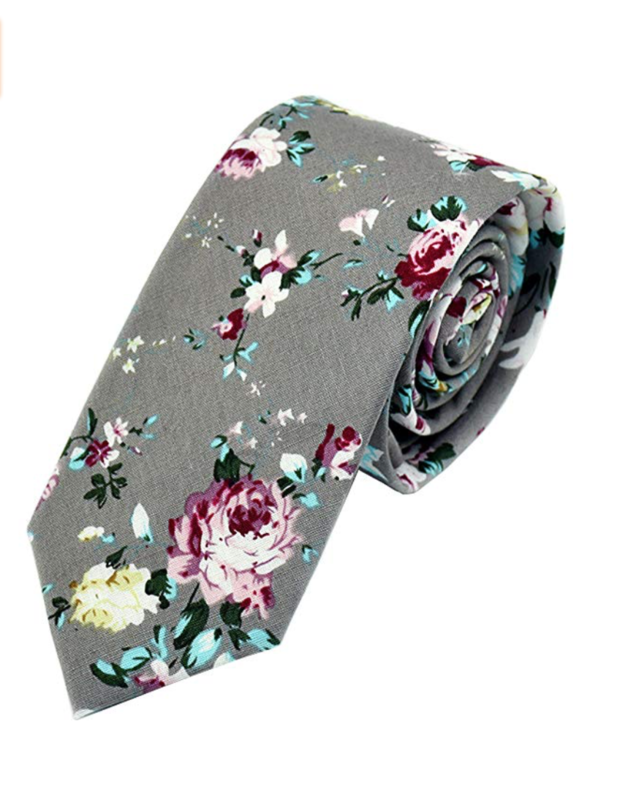 Whether it’s for a casual or formal occasion or even a wedding, this floral print cotton tie will fit the bill. 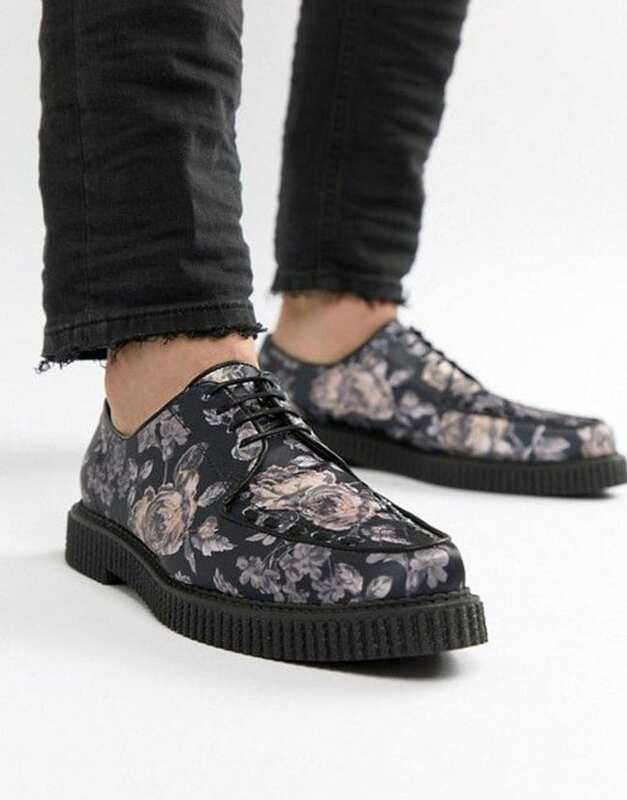 Dapper and debonair, these lovely blooming lace-up creeper shoes from Asos Design are a superb way to show your creative side in a simple and subtle way. Show up to a wedding in style in this Asos Design white cotton skinny fit mens floral wedding suit. 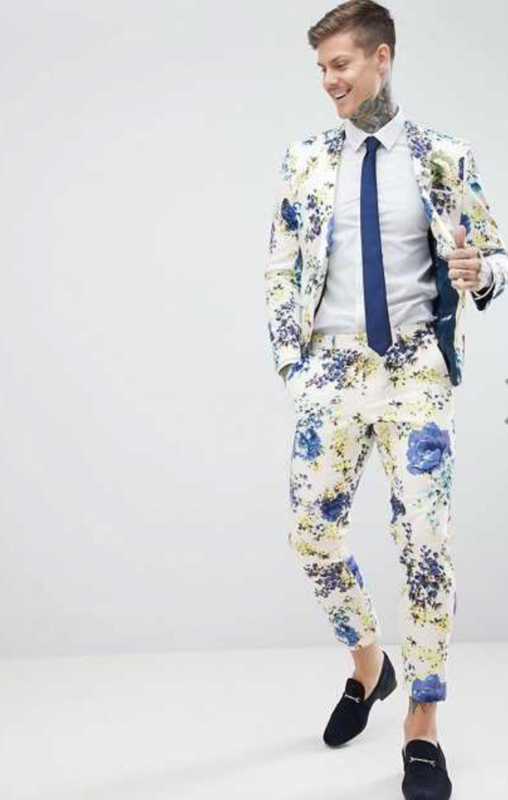 A fun suit with a quirky and cheerful vibe, it’s floral tailoring for that man about town. 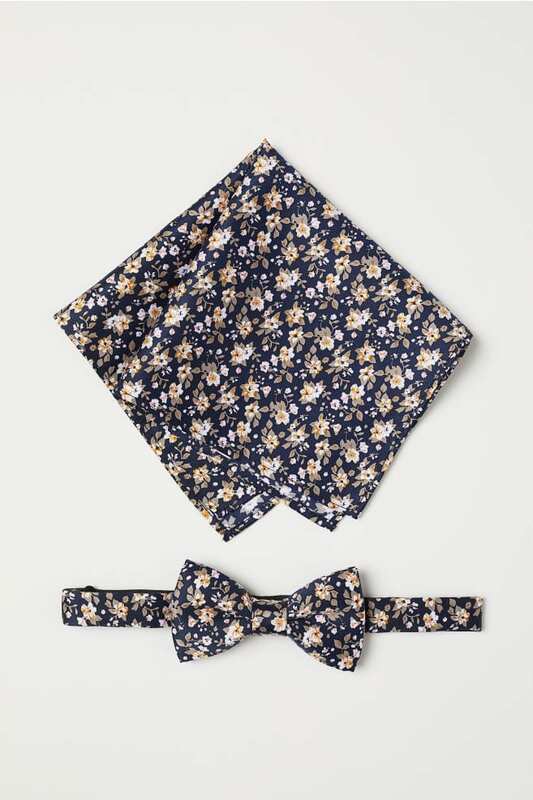 If you’re not ready for the full floral suit for a wedding, why not try a floral print bow-tie and handkerchief? Add just a small spray of flowers to your attire by attaching a flash of floral under your collar and a square of bloom in your pocket. Are you a fan of mens floral fashion? If so, tell us in the comments below or share your snaps with us on social media, just tag @topfivecom, and #top5mensfloral.